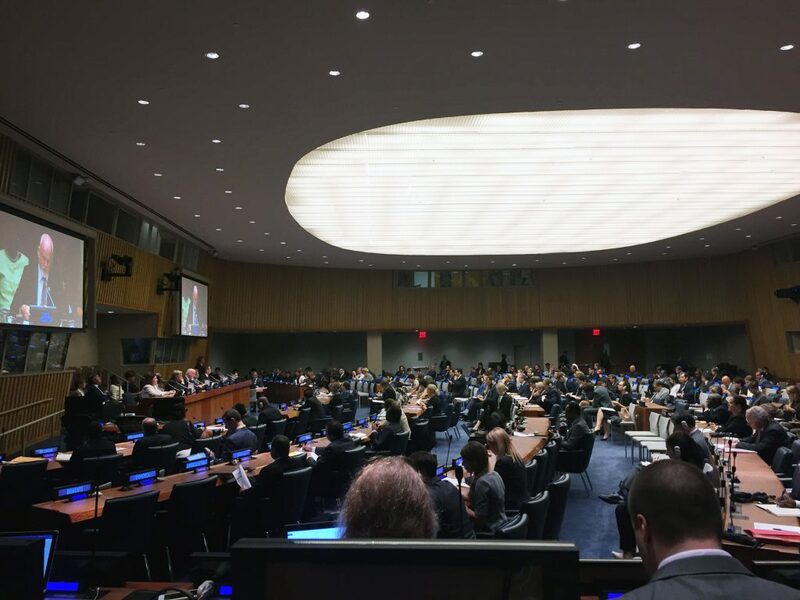 On September 6, 2017, the President of the United Nations General Assembly convened the latest edition of the annual Informal Interactive Dialogue on the Responsibility to Protect (R2P). The Dialogue, which was held to mark the release of the UN Secretary General’s ninth annual report on the topic entitled “Implementing the Responsibility to Protect: Accountability for Prevention,” provided an opportunity for member states to discuss accountability in relation to the implementation of the principle of R2P around the world. The Secretary General’s report can be viewed by clicking here. The event was opened by the President of the UN General Assembly, Peter Thomson. He was followed by UN Secretary General António Guterres, who discussed the recently-released report and explained his emphasis on prevention as a necessary practical priority for the United Nations and the international community. The Secretary-General’s remarks were followed by a short panel discussion with the UN Under-Secretary General for Political Affairs Jeffrey Feltman, the UN Special Adviser on the Prevention of Genocide Adama Dieng, the Administrator of the UN Development Programme Achim Steiner, and the UN Special Adviser on the Responsibility to Protect Ivan Šimonović, who moderated the subsequent Interactive Dialogue. 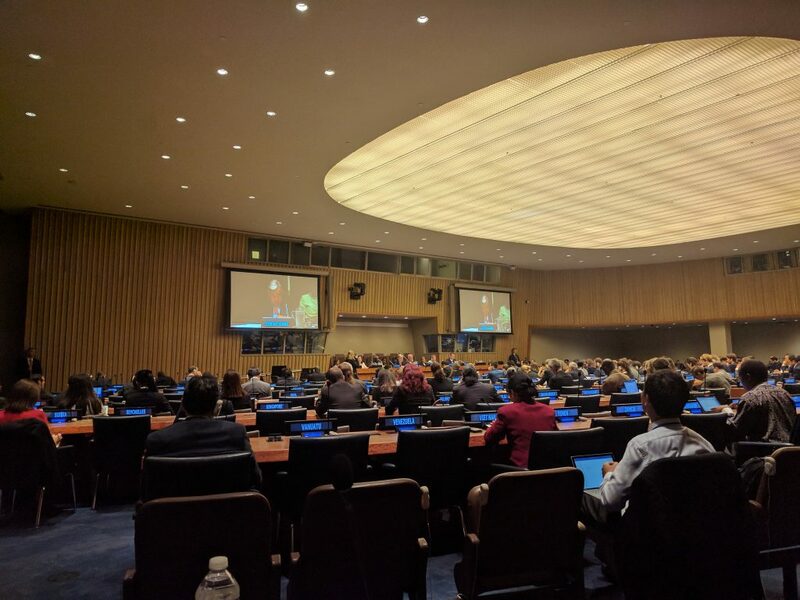 Over the course of the day, 73 UN member states, 2 UN Observer Missions, and a representative of the European Union delivered statements alongside 5 civil society organizations, including AIPR. Of the participating UN member states, 14 members of the Latin American Network for Genocide and Mass Atrocity Prevention spoke at the event. A recording of the proceedings can be viewed via UN Web TV by clicking here (morning session) and here (afternoon session). The Secretary General’s report discusses the value of regional arrangements in the effective realization and implementation of State’s protective responsibilities. The report makes specific mention of the Latin American Network for Genocide and Mass Atrocity Prevention as well as the International Conference on the Great Lakes Region as “important regional venues to advance the prevention of atrocities.” The report also highlights the “significant initiatives” taken by the organizations’ member states through “peer-to-peer exchange” and “mutual support” in the strengthening of preventive efforts. For more information on the Latin American Network for Genocide and Mass Atrocity Prevention, please visit www.redlatinoamericana.org (Spanish) and our Latin America Programs page here.